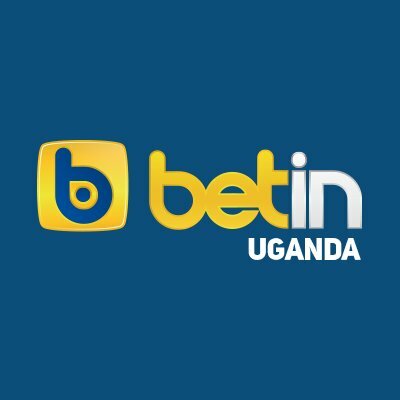 To register for a Betin Uganda account please visit https://web.betin.co.ug/Mobile and click on the register button on the top right of the page. Click on blue box “Register Now”. Fill in the requested details, click that you accept the Terms and Conditions and click continue. After you have registered You will be redirected to a page allowing you to make a deposit. 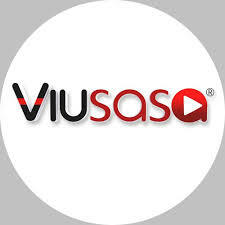 Choose whether you want to make a deposit by bank transfer or Mobile Money. Click on your chosen bet mode from the top menu. Select your chosen sport, tournament, country or league and click on it. Select the odds you want to bet on by clicking on them. Click the match to display more markets/options. The chosen selections will automatically be added to the betting slip. Click on the betting slip at the top. Insert the amount you wish to bet and then click on “Place Bet”.